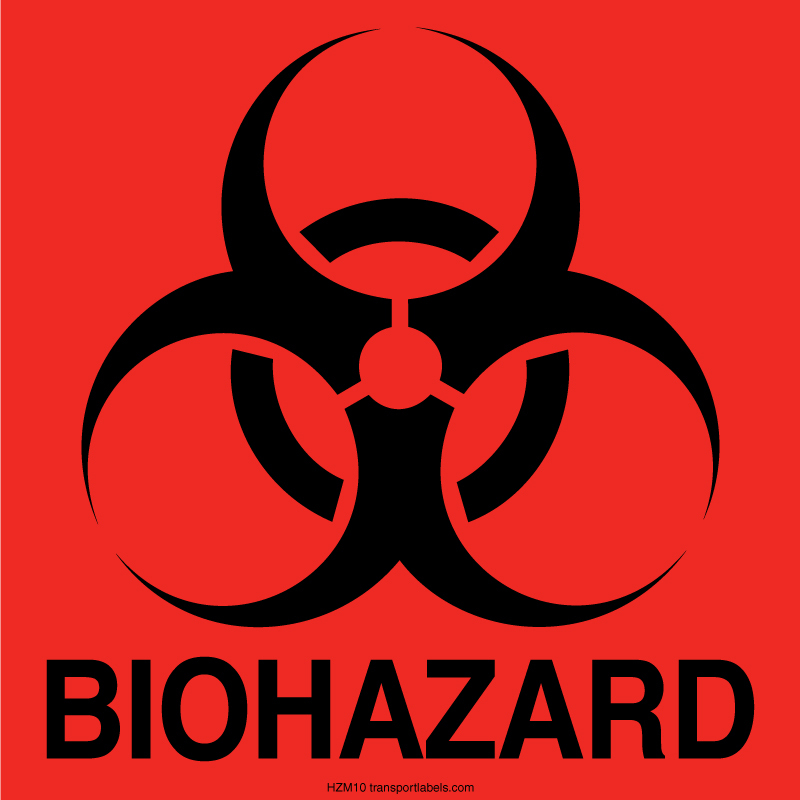 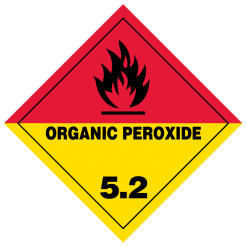 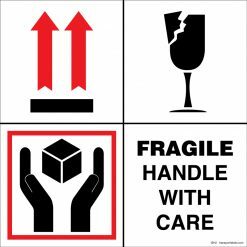 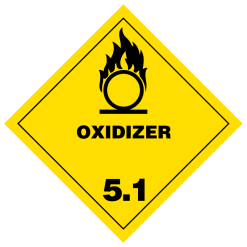 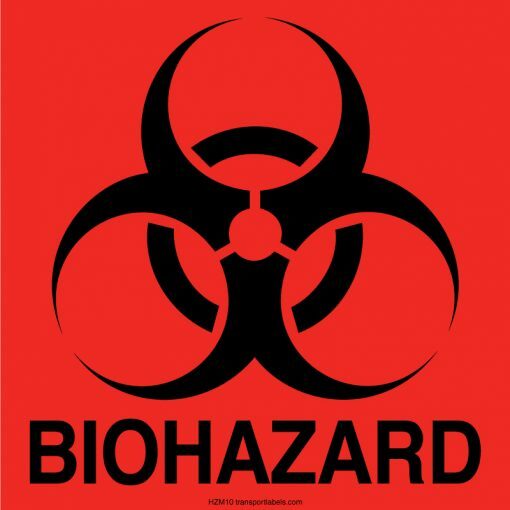 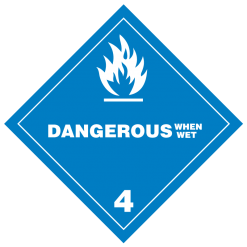 Our die cut Biohazard labels contain the internationally recognizable symbol for a biological hazard ☣. 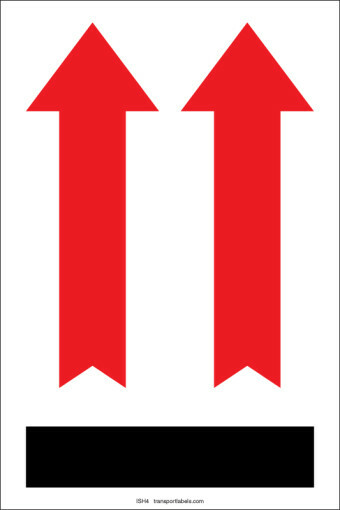 The labels conform to 29 CFR 1910.1030 regulations. 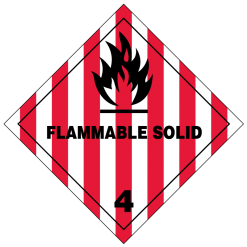 “Warning labels shall be affixed to containers of regulated waste, refrigerators and freezers containing blood or other potentially infectious material; and other containers used to store, transport or ship blood or other potentially infectious materials.” (for more information on these labeling requirements, please visit the eCFR online). 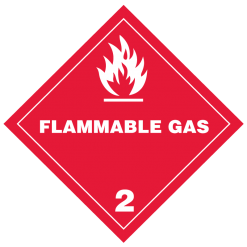 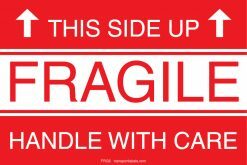 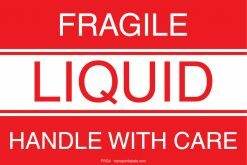 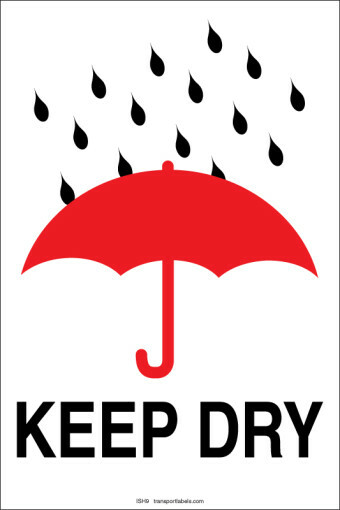 These labels are die cut squares in either 2 inch or 4 inch, and are printed on red florescent semi-gloss paper with permanent acrylic adhesive.